Tickets are limited so get yours asap. 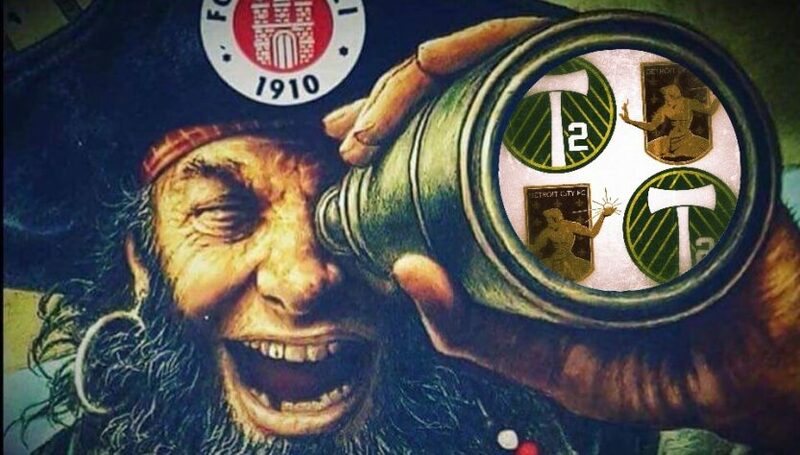 Tickets for the FCSP friendly against Timbers 2 in Portland start at $10, and will go on sale to the public on Thursday, April 5, at 10 a.m. (Pacific). Fans can purchase tickets online by visiting www.timbers.com/tickets or by phone at (888) 736-6849. Group tickets are available for the match by calling (503) 553-5555. Should the Boys in Brown will be involved in the play-offs at the end of this season, however, the tour will not go ahead.